Toto Wolff has vowed to turn the Mercedes factories “upside down” as they seek to extract more performance out of their W09. Reported Leclerc deal is already done, but the latest rumors is kimi hanging on another year. Will M.A have the backbone to enforce team orders or will kimi and seb ruin each others race some more fighting each other on track. Last year the singapore GP was the nail in the coffin for both championships, could it be the same this year or will it be a turn of fate thats very much needed. Since Austria i don't think RB have come close to winning a race, are they really contenders here? I have a bad feeling that, if it's a wet race, it will be Ham's to lose unfortunately. I have a bad feeling that, if it's a wet race, it will Ham's to lose unfortunately. RBR's car isn't exactly shining in the wet. They will not be contenders if wet both qualy and race. that's the way I see it but who knows. That is Mika Salo`s thoughts. Kimi has said that Ferrari is his last team. 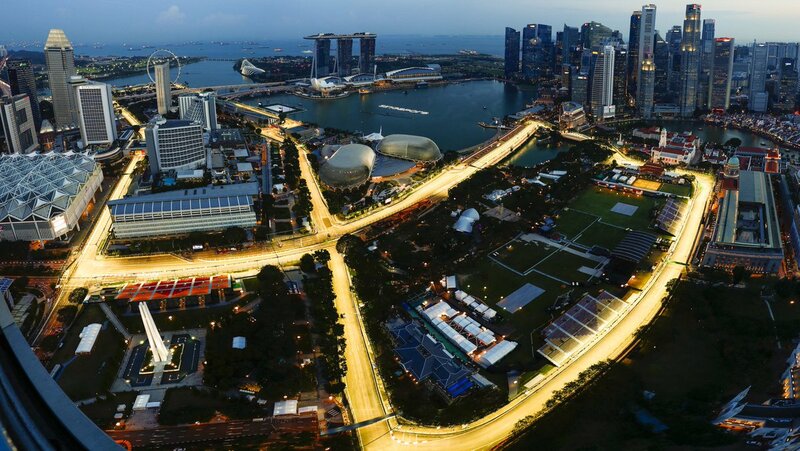 Singapore is the most extreme stop-and-go circuit on the calendar. If it's dry it should straight out of the box suit Ferrari better than Merc, even with our 10 cm longer wheelbase compared to last year. But then it might still suit Red Bull the best and Ricciardo is great on this circuit (3-2-2-2) and will win here some day. Might do it this year as RBR obviously have put a lot of development into this race weekend this year. On the other hand both Ferrari and Merc still feel stronger overall no matter what RBR can throw at them. As always on street circuits, qualifying is a little bit more important than on a normal circuit. I'm OK if it ends with only RBR infront of Ferrari and Ferrari score more than Merc in the WCC. Ham will take a wet pole, Vettel behind. Dry race, Vettel will zoom past and Ham will be downbeat after saying the Ferrari passed him like he was not there. I have yet to meet anyone quite so stubborn as myself and animated by this overpowering passion that leaves me no time for thought or anything else. I have, in fact, no interest in life outside racing cars. Any passing in the dry between Mercedes and Ferrari will be done through the pit stop phase. The track does not allow for any ‘zooming past’. Just a joke bud. I thought this forum could use a bit of light hearted banter. No offence to anyone here, but it seems everyone has already made their race conclusions before any race as even been run. All I care is that I hope Ferrari destroys the Mercs on Sunday. I'm aware of all the technical parameters and statistics of the track and teams, so I'm not here to get into that kind of discussion, because come race day, none of that matters. 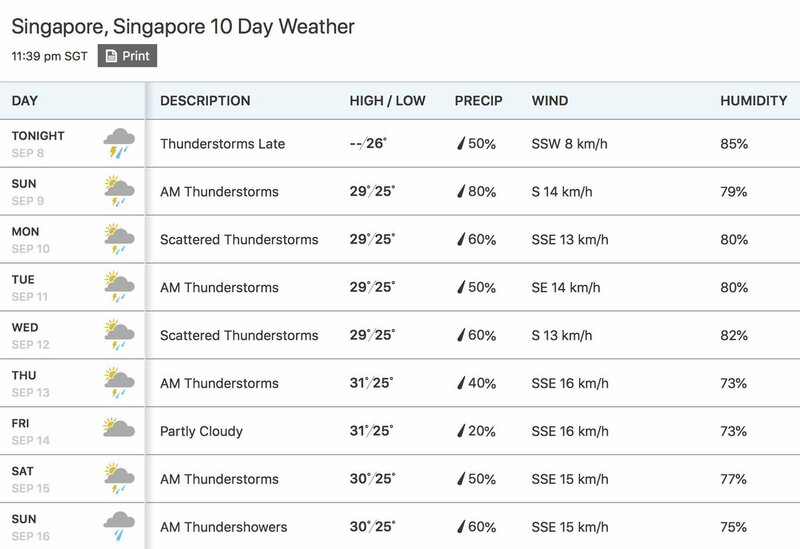 It rains everyday in a tropical climate like Singapore. I think you're reading too much into those weather reports. "When I watch a puppet show, I'm not watching the puppets...I'm trying to see who's pulling the strings." A bit on edge about our tyre selection but still optimistic. Hopeful Seb plays the long game and Kimi keeps up the good form. I would really like to get maximum points. Yeah, this is a must win for Seb. Finishing in front of Ham is of little help. Preferably the Red Bulls get in the way. Trying not to get my hopes high for this race yet it seems a golden opportunity so thats why I am afraid. So many disappointments this season in key moments, we really need a real turning point that gives us the momentum. Right now Hamilton has it and he truly believes that he is invincible and God will help him if his car is not enough for the win. 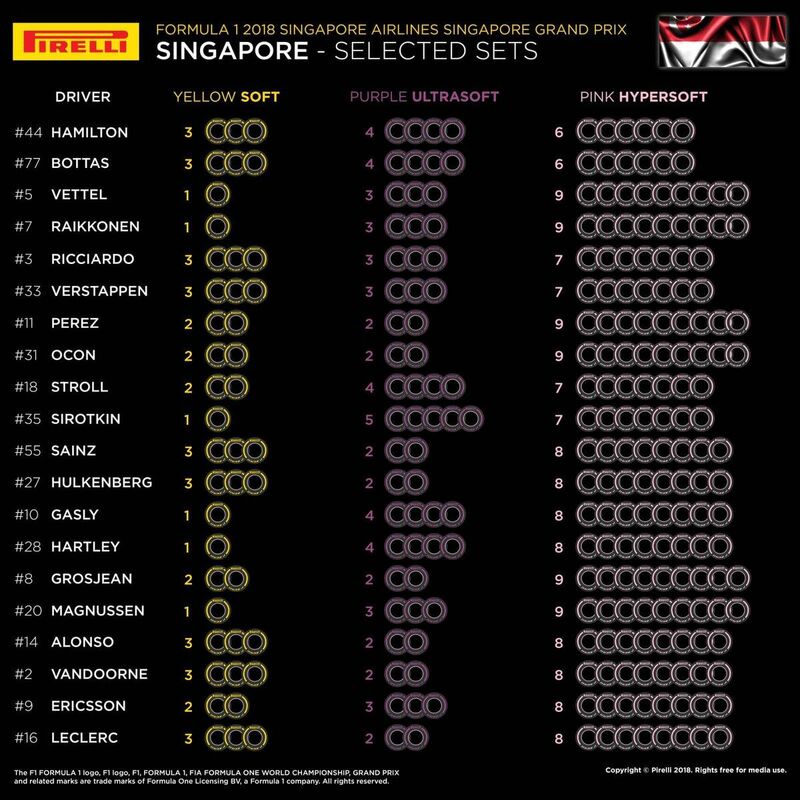 After being a fan of the sport for almost 20 years, I am now going to my first ever grand prix, in Singapore! Flying out tomorrow evening and have tickets for the Grandstand Bay. Feeling really excited and hoping that Ferrari finish strong here, a must win for SV and with some luck the Red Bulls get in between us and the Mercs. Anyone else from here going to the race? That`s cool, hopefully you will see Ferrari 1-2. I'm just going to enjoy the whole race weekend regardless if results don't go in our way, it will be a nice experience! Will share some pics and videos when I'm back! look forward to the pics! ...especially the winning podium one for Seb!!! Does anyone know if after the race we are allowed onto the circuit to go to the drivers podium celebration? This race is make or break imo. Seb needs to win and ideally Kimi in front of Lewis. If goldenboy gets this race gifted too then it's all over for 2018 imo. C'mon Seb, go get the win! M.A comments on all the events from Monza, says he apologizes for the butler comment.... considering a team with a butler is way more efficient than a team fighting each other, its only natural he'd apologize.